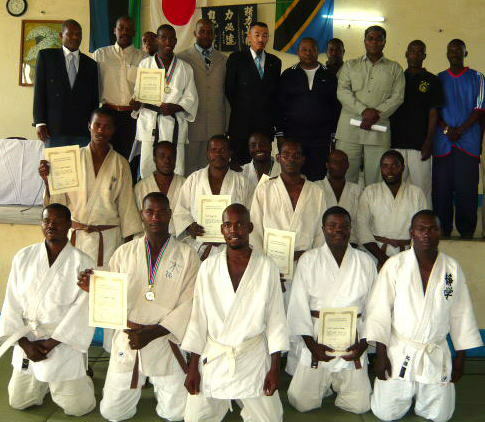 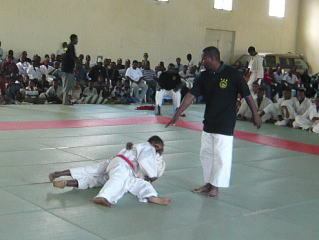 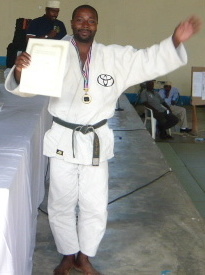 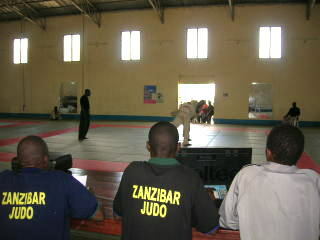 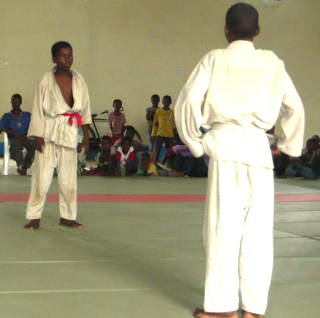 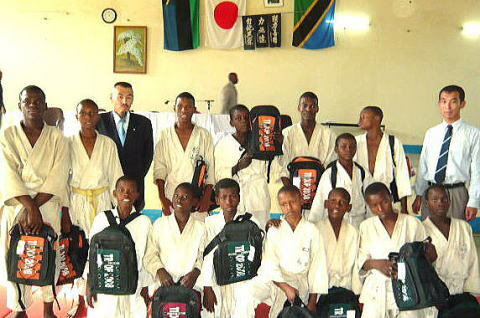 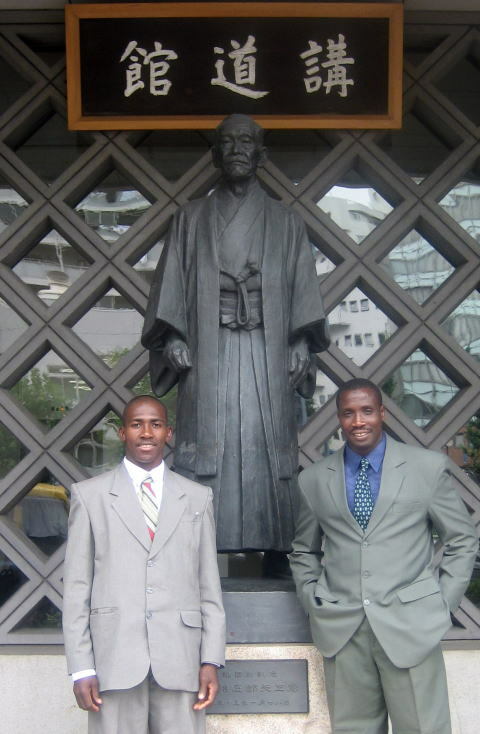 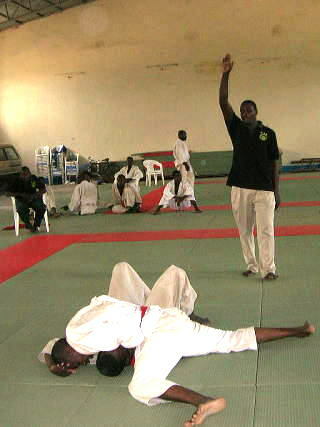 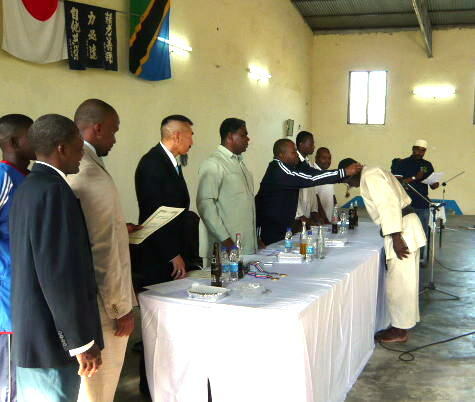 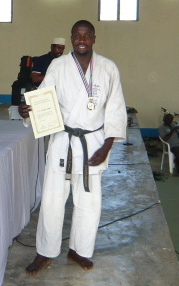 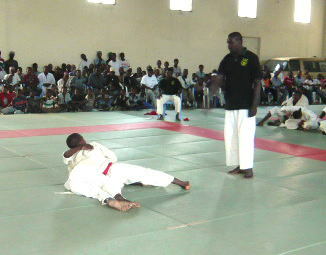 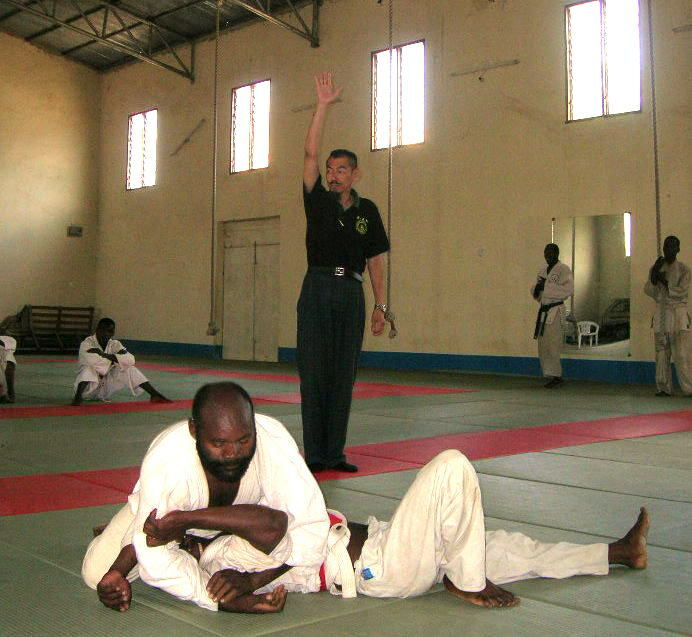 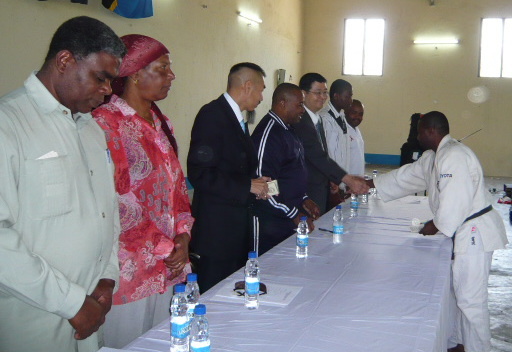 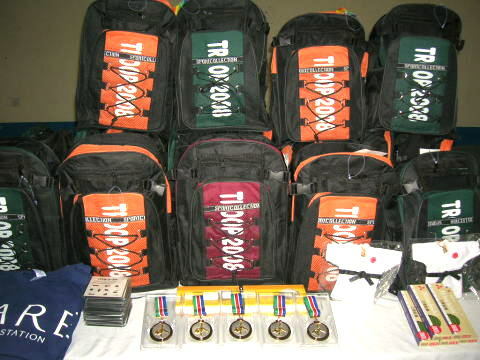 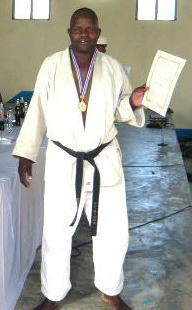 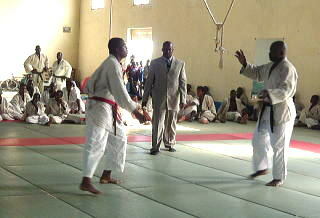 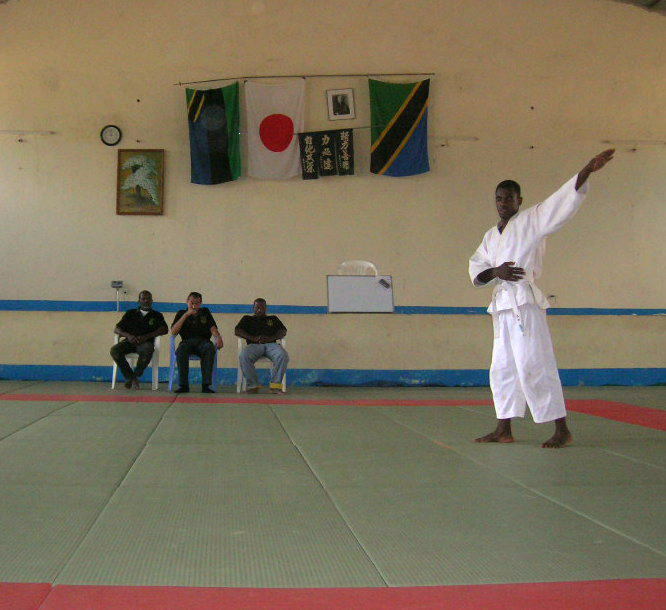 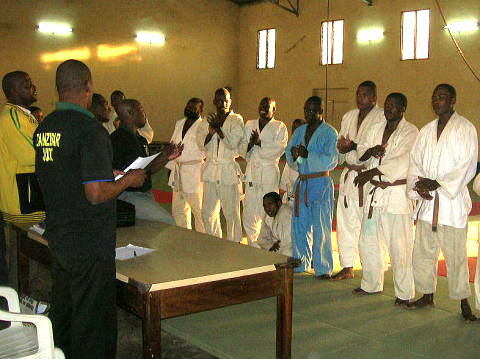 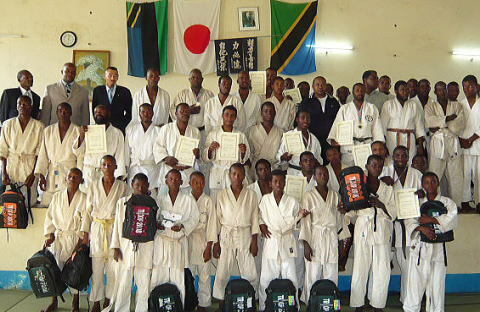 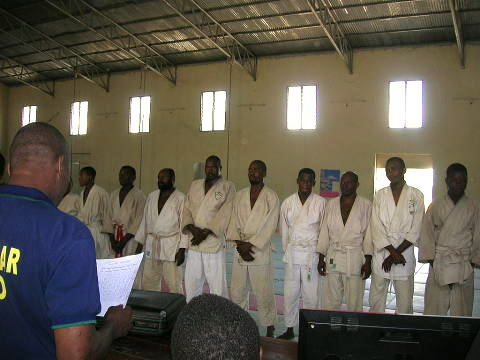 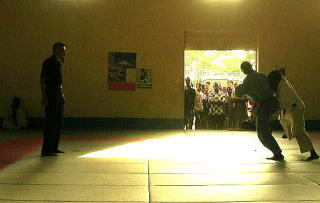 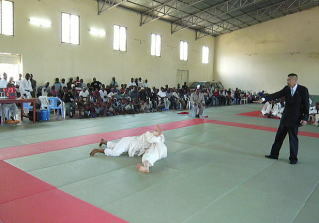 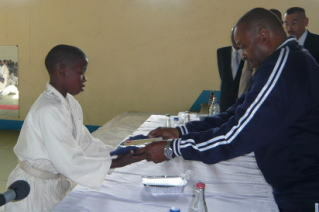 Zanzibar Judo Association sent two members to Japan for taking part in the KODOKAN International Judo Seminar2008. 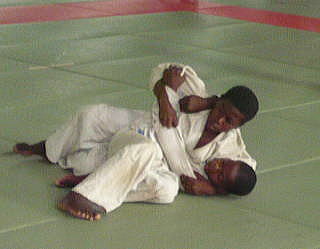 Senior is over 16years, Junior are under 16years. 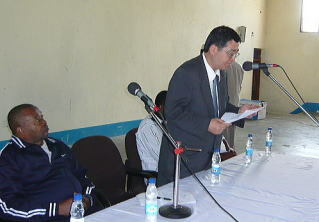 Mr.Ryohei Ishii , Assitant Manager, Mitsubishi Cooporation Dar es salaam Branch, (Light) contributed gift(Bags). 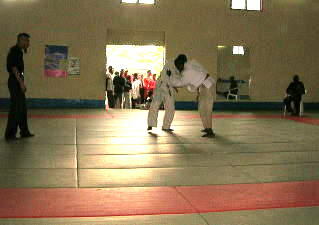 Rahama got win by Osaekomi. 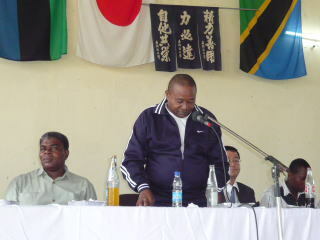 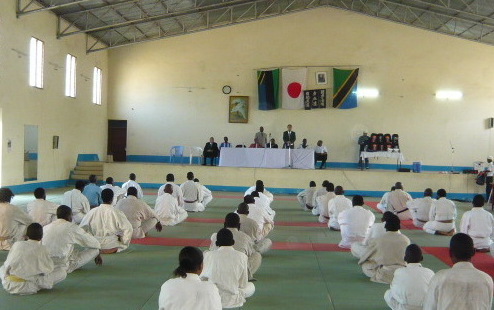 Zanzibar Judo Association organized the Examination of Sho- DAN on 30/06/2008 and Sho-Kyu on 17/07/2008 at Zanzibar Budokan.